3 ply yarn design made from ABCO’s environmentally friendly garment recycling process. 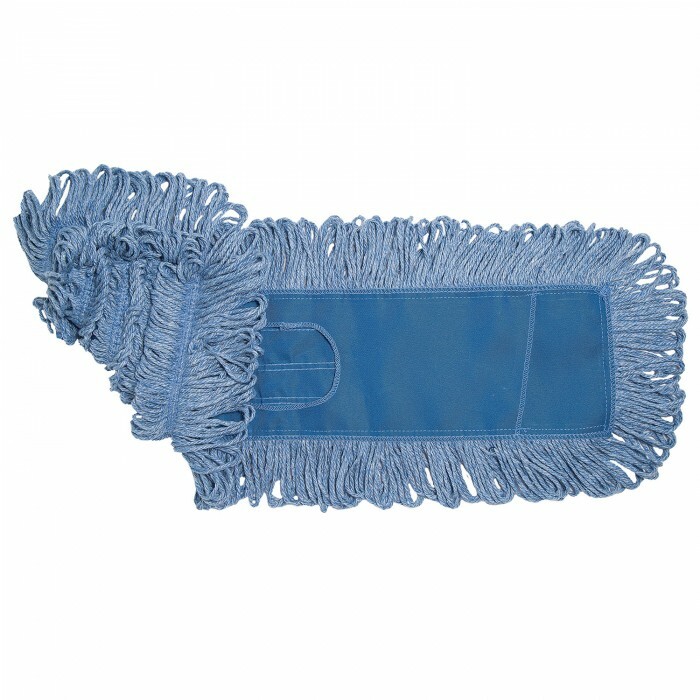 Tie-less style backing made from heavy duty 100% polyester. Innovative construction allows for maximum surface contact.